SportsDevil is one of the most popular add-ons of the Kodi software. The features of SportsDevil are what makes this add-on a must have for the users. The hint of one of the features is hidden in its name. Yes, I am talking about sports. It has the functionality to stream live sports. It provides multiple platforms and channel stream and to watch your favourite sports. However, just like every other streaming platform, some complications sometimes occur during streaming of services. Thus, you must know how to fix SportsDevil Web Request Failed now! One of the most common errors is the SportsDevil Web Request Failed error. 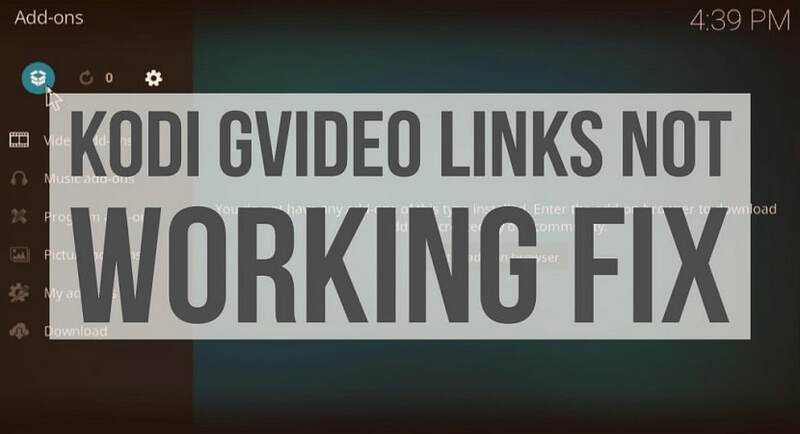 It happens due to the inability of the add-on to connect to the web server or the server of the channel. This leads to the disruption of the services. The methods mentioned on this list will help you to solve this problem of sportsdevil error web request failed. So without further ado, let’s dive in. Since most of the users of SportsDevil use this on Kodi, there is a simple solution to your problem. 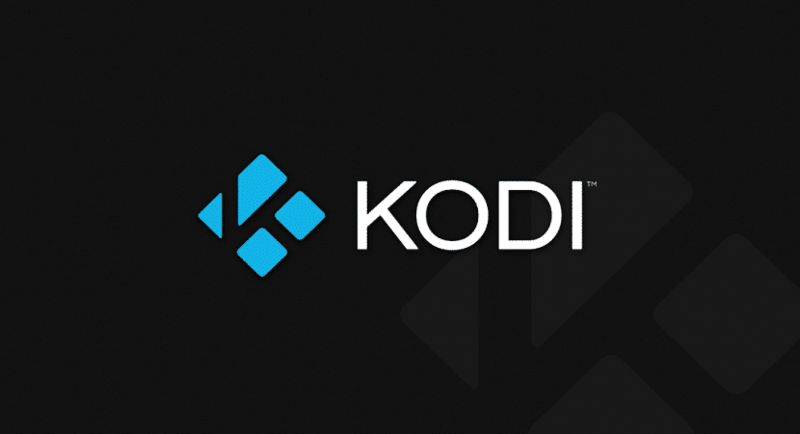 Initially, Kodi uses the latest support features in its software. 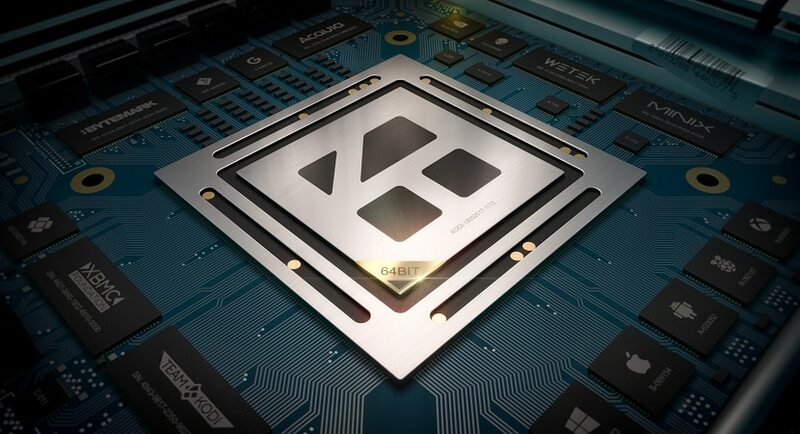 To simplify this, we can say that the most recent Kodi version is the best for the users. 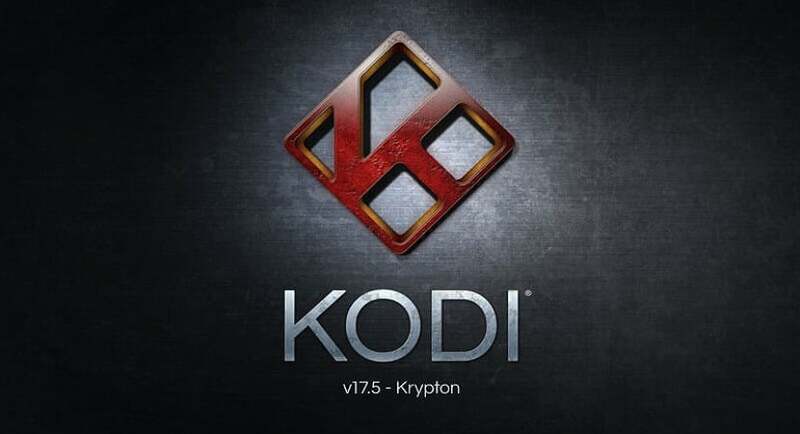 In Kodi 17 software there is an option that deactivates the RTMP feature in SportsDevil. 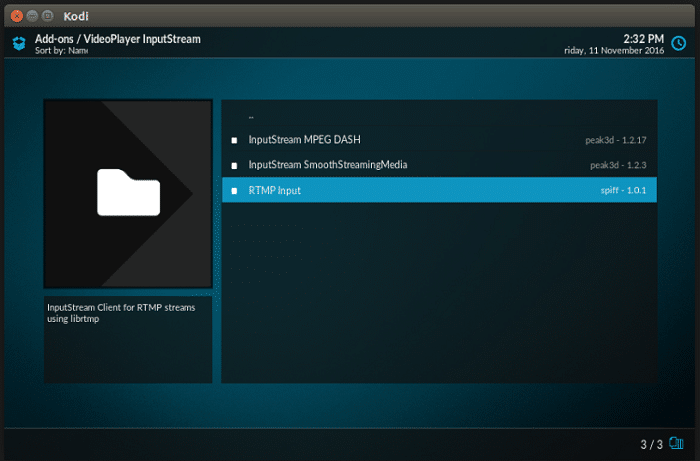 The RTMP feature is useful in making the availability of streams from different sites available to the add-on and converts it to a viewable format. 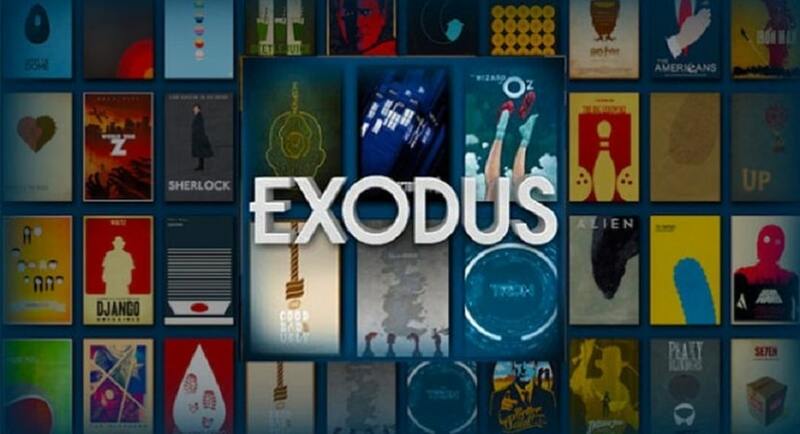 The users can activate this feature from the options provided by the Kodi Software. The first step is to click on the “Settings”. Then go on to “My add-ons”. Then search for “My InputStreams” and click on it. After this, go on to the “RTMP input” and select Enable. If this feature is already activated then head over to InputStream Adaptive and click on enable. This will solve the problem of SportsDevil Web Request Failed error. 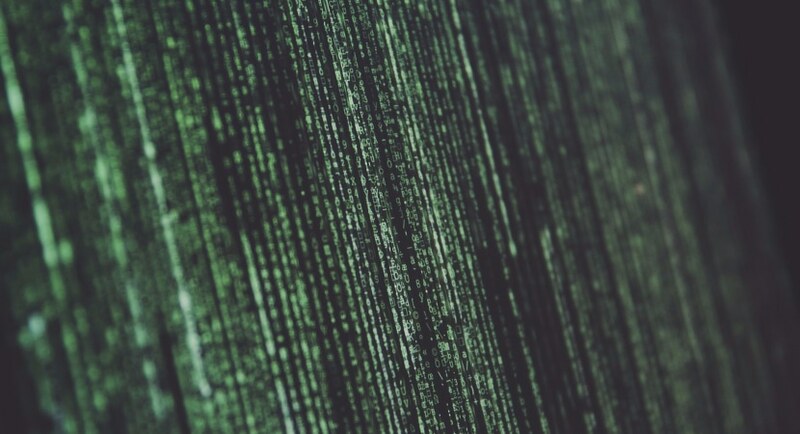 It must be noted that the enabling of RTMP is a way to decode the incoming streams. The SportsDevil doesn’t cater any content of its own. It just connects the different sources that stream the sports. There have been instances that various request failures pop up now and then due to kodi web request failed error. This may happen due to the corruption of the add-ons. This can be brought upon by the improper installation of the add-ons. Since it is already known that the SportsDevil is an add-on, it is likely that SportsDevil may be corrupted. This corruption of SportsDevil may cause the error message to pop-up. This problem can be simply solved by uninstalling the current SportsDevil add-on and then installing it again. This is very easy to do. You just have to head over to settings, and then click on “My Add-ons”. After this select SportsDevil and click uninstall. To further install it, just head over to the add-on and click on the SportsDevil add-on. This will reinstall the add-on and hopefully solve your problem. The user must take into account that the solution may be feasible and worth a try if you suspect that the error SportsDevil Web Request Failed is popping up frequently. 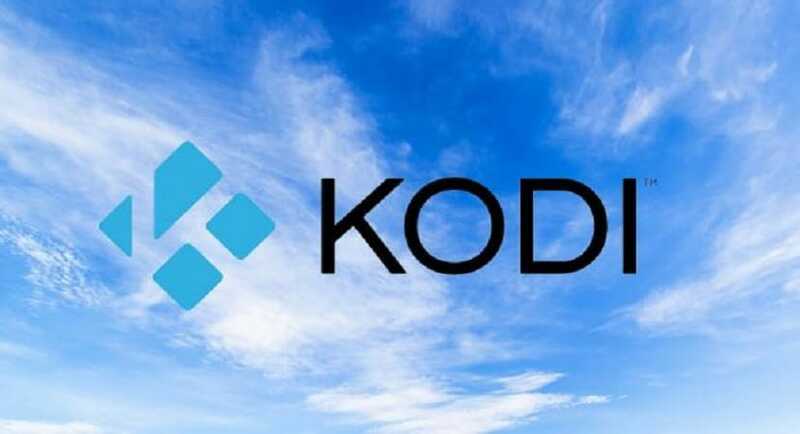 There should also be a precaution that the rest of the content that the user may have on Kodi should have a proper backup. Now, this is a rare solution for web request failed kodi but it is worth a try. Most often we find that the users of Kodi use VPNs to stream sports. This is a common occurrence. However, there are laws in countries that forbid streaming of sports or any content in the third-party medium. Unfortunately, this means that ISP of the network would block the streaming content of the SportsDevil. This makes the availability of the content, especially streams, unavailable. This makes the error of SportsDevil Web Request Failed to come up on the device. You can solve this kind of problem using a VPN service. 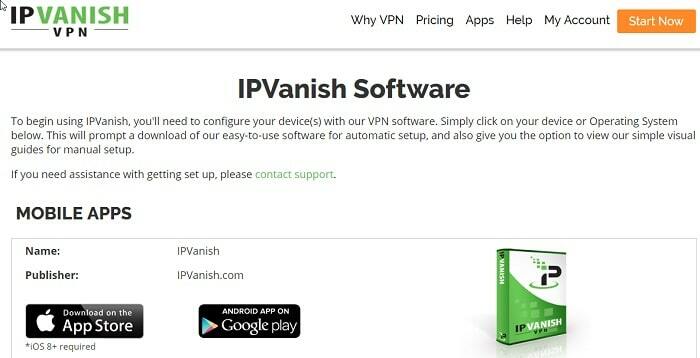 Most preferred VPN service for the Kodi is Vanish VPN. 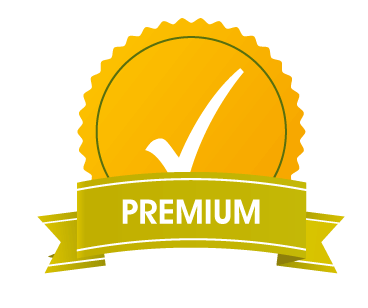 It is a premium VPN but it is handy. You can use it to solve the perennial problem of the SportsDevil Web request Failed error. The process of solving the problem is simple. Just install the Vanish VPN and purchase the pack of desire. Then activate the VPN and use the SportsDevil add-on without any problem. This solution is often skip by many but is very useful and vital while considering the problem above. Quite often than not, we tend to update the software that we have. 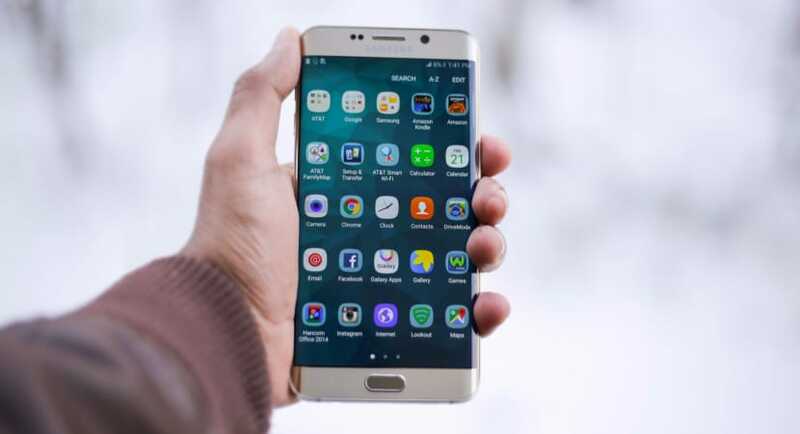 This is good practice to have but sometimes a technical glitch in recent software can cause compatibility issues with the latest software of use. This can happen with an add-on like SportsDevil too. 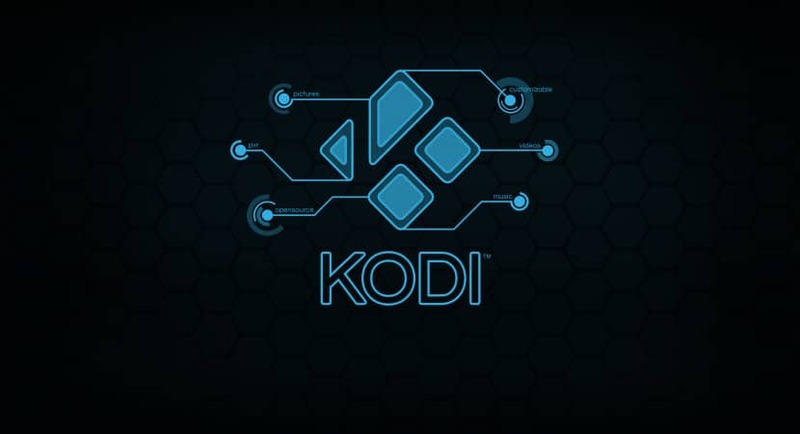 The compatibility issues may arise if the add-on is old but the Kodi software is latest. The problem of the SportsDevil Web Request Failed can also come up if it is vice-versa. To solve this problem, all we need to do is install the latest versions of both add-on and software. This will cause no compatibility issues. The user can also opt for a rollback of software if the new version shows the error. With this, we come to the end of our list. The solutions provided are beneficial for all users that depend on or use SportsDevil. Hope this solves the problem you are facing.